Cocos2D has been used in many games on the iPhone app store, you can visit the official site here, where many are listed. Cocos2D is the first engine to check out, while many may be turned off by the engine not supporting a 3D world, if you look at most of the top iPhone games the gameplay is 2D, in fact the iPhone's touch screen controls can make it difficult to operate in a 3D world. More information is available on their site: http://www.cocos2d-iphone.org/ or http://code.google.com/p/cocos2d-android/. 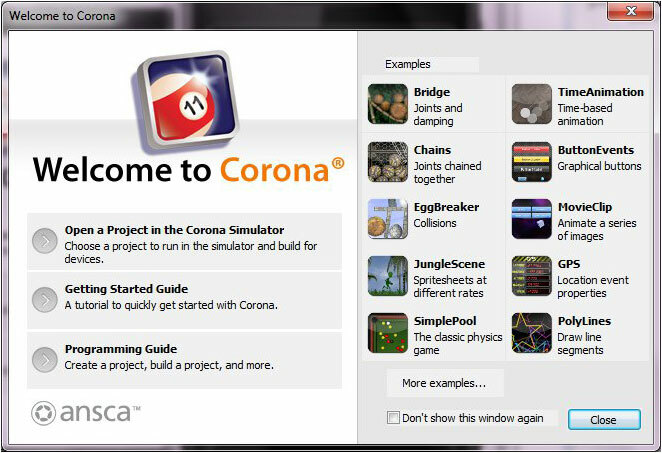 The Corona SDK is a development platform using LUA that has been used in many different iPhone and iPad games and apps. It features high performance, and has really come a long way, and now has a very strong community. 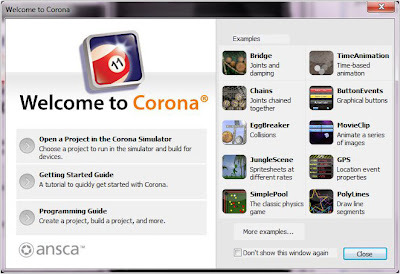 There are numerous examples and tutorials available from Corona and other developers. Ease of use and strong 2D performance have made Corona very popular. 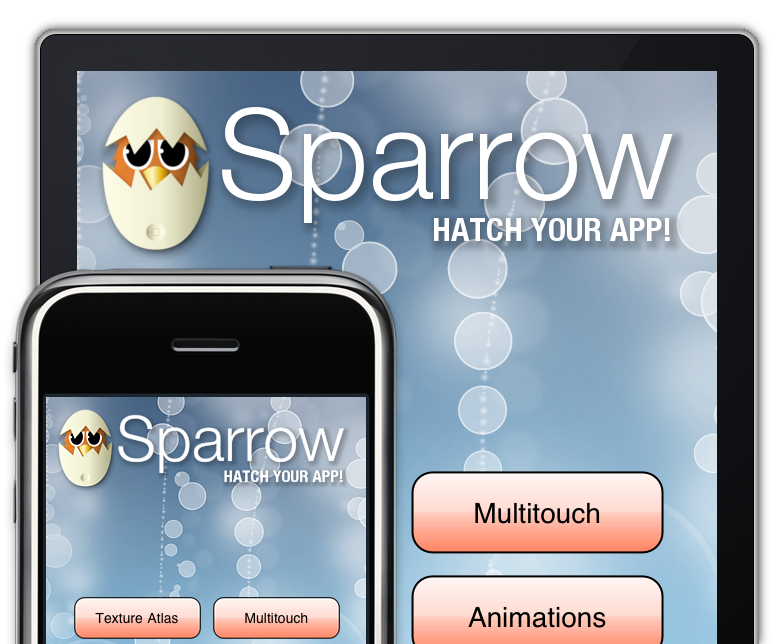 The Sparrow Framework is a very lightweight 2D game engine created in Objective-C. Sparrow makes it possible to write fast OpenGL applications without having to touch OpenGL or pure C (but easily allowing to do so, for those who wish). It uses a tried and tested API that is easy to use and hard to misuse. The game framework includes all the necessary features you'd require for creating a basic 2D game such as easy animation, and a sound engine. 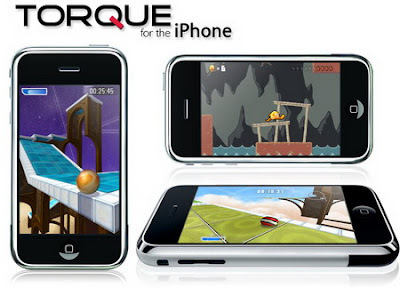 This is from the makers of the famous Torque engine, and is essentially the Torque Game Builder ported to the iPhone platform. This means that you can use the same tools as the Torque Game Builder in creating your game. iTorque is $750 for indie developers (first $100,000). It currently only supports 2D, but a 3D version is in development. Game Salad by GameSalad Inc.
GameSalad is a game creation software platform that lets you publish to iOS, the Mac or the Web. The software doesn’t require prior programming knowledge to work, and has already been used to make a number of hit games already available in the App Store, such as Stunt Squirrels, Bumps, Doodle Destroy and more. This is probably the easiest game creator available on iOS if you are new to programming. This is potentially a purely drag and drop solution, and Game Salad users are out there cranking out games like crazy which is proof of it’s ease of use. GameSalad Basic will let you publish to Mac OS X, a Web page or iOS; the company also offers an enhanced Pro package for $499 which adds support for iAds, promotional links and “priority” technical support. Publishing to iOS devices is now free at the base level. 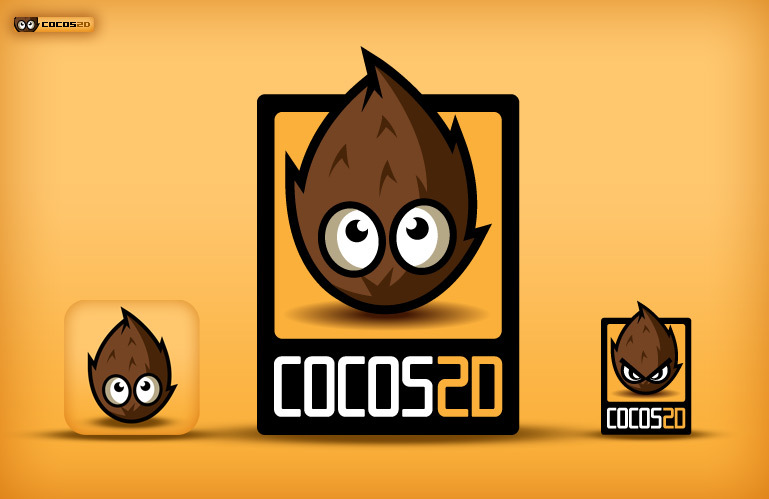 cocos3d is a significant extension to cocos2d, a popular, well-designed framework for building iOS games and applications that play out in 2D (or 2.5D isometric projection). Although on the one hand it is possible to start with the cocos3d Application template and develop a 3D application without knowing too much about the workings of cocos2d, to get the most out of this document, you should familiarize yourself with cocos2d. s3d adds to this a full 3D modelling space, including 3D mesh models, perspective projection cameras, materials, and lighting. With cocos3d, you can populate your world with 3D models exported from 3D editors such as Blender, Cheetah3D, Maya, 3ds Max, and Cinema 4D, combined with models you create dynamically in your Objective-C code. Both cocos3d and cocos2d are built on top of the OpenGL ES frameworks that runs on all iOS devices, and both are written in the native Objective-C familiar to all iOS developers. With cocos3d, you can effortlessly create a full 3D game or application without getting into the nitty-gritty needs of the OpenGL ES state machine, and without having to switch over to C or C++, as required by most other 3D frameworks. You can read the cocos3d Programming Guide for more details. ShiVa is a 3D game development platform for developing for Linux, Mac, Windows or mobile devices such as the Android, iPhone, iPad, and Windows Phone. ShiVa uses a player to run the game developed on the appropriate platform. There is a Personal Learning Edition available for free to develop for Windows or Mac. It will run on Windows or a Mac with Parallels. Scripting is done in Lua. Stonetrip is working on a solution to the whole iOS4 issue that could keep deployment happening to the new iPhone/iPads that will put everything into compliant C/C++ code and make Apple happy. Dev. Platform: Windows (or Mac with Parallels/VMWare Fusion). Unity 3D is the most popular commercial 3D iPhone game engine, and has been used in many games. Initially the iPhone version had some performance complaints, but it appears as though those issues were alleviated. Unity allows you to use an extensive 3D editor with many scripts available and there is considerable community support available. Another nice feature recently added to unity is that it allows you to use your Objective-C code, and it is the only one of these engines that appears to do so (so you can utilize libraries of your choosing within the iPhone SDK). Following a popular licensing scheme for game engines, you do not have to purchase the pro version ($1200) until you have over $100,000 revenue in a year (VERY attractive to those who are getting started). If you want to port your game to the iPhone, it is currently only $300. Again, if your company makes over $100,000, you are expected to purchase the pro version of the Unity iPhone engine for $1200. 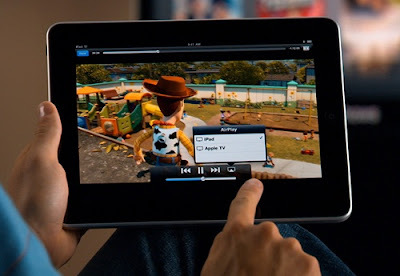 The Airplay SDK is a high quality 2D and 3D game framework including tools that run on both Windows and Mac OS X. Airplay can compile to many different platforms, but most importantly for us allows you to compile and release games on the iPhone for free if the annual turnover of your business is less than $100k. Airplay utilizes C++ and integrates with Visual Studio on Windows and Xcode on the Mac. The feature list is extensive and Airplay updates frequently to cover new features when Apple updates their SDK. I really can’t say anything bad about Airplay other than that the learning curve can be higher than some of the other options listed. 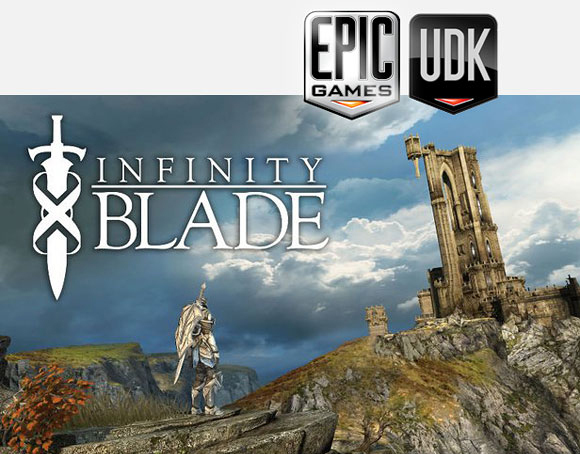 The Unreal Engine is legendary in the gaming industry, and their Infinity Blade game has been tremendously successful in the app store. Starting at $99 for indies the 3D engine is highly accessible to anyone. The only caveat for development on iOS is that the tools require Windows platform, so if you're a Mac OS X purist you're going to have to look elsewhere. If you want cutting edge features, want to use the same brilliant tools used in creating hits like Unreal Tournament, and Gears of War then this is it. The SIO2 mobile game engine is a universal OpenGL ES 1.X/2.X mobile game development platform designed for light commercial and small consumer use. It is more specifically designed to compliment single, or small teams of, developers who wish to create and sell mobile applications. 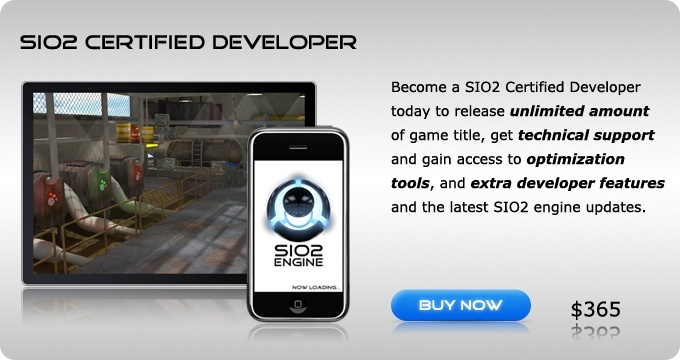 SIO2 game engine supports universal iOS and iPhone development (Windows, Mac, Linux) as well as Android, webOS, and bada. SIO2 is coded in C and C++ which allows complete manipulation and scripting options for advanced game developers. It also offers full platform support for graphics, scene management, scripting, animation, physics, audio and video, lighting and shadow and of course various platform languages. The SIO2 game engine SDK and legacy versions of the software are available for download on the official site for free. However, full commercial licenses for game and application distribution starts at $365. It is worth noting that the SIO2 source code is available alongside additional programming options which can be purchased with or without commercial licenses. The official SIO Interactive site offers full tutorial coding and development options for use with the actual SIO2 platform. Beginner and novice developers can also browse the getting started manual here at TheTechLabs to start coding simple games. 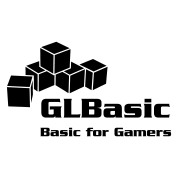 The GLBasic is a suprisingly cool development tool that I found in relative obscurity. 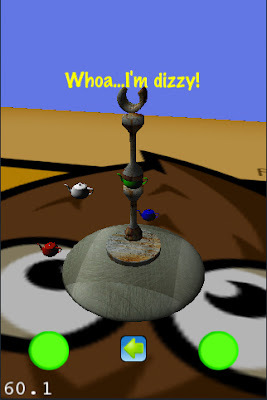 It has been used in a number of 2D games already, and I have seen some fairly impressive 3D work being done on this but it does not appear as though any 3D games have been released using GLBasic. Do you have an iPhone game project that you want to get off the ground quickly? Get a substantial leg-up by building your project on a proven foundation, the game engine that drives Anytime Golf. 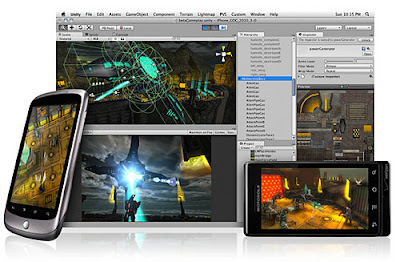 The Bork3D Game Engine is touted by the developer as an engine for programmers. It does not include a wysiwig content editor or scripting langue with pre-built scripts like the Stonetrip, and Unity engines, but does support 3DSMax, Maya and Collada. The excellent Anytime Golf was created with Bork 3D which has terrific graphics. Cost: $49 per developer Indy License / $199 for Professional License. The following engines are currently more for educational purposes than anything unless you want to do a lot of tinkering. They are all either works in progress or not actively being worked on by their initial developers and have somewhat fallen to the wayside. Unfortunately if you’re developing a 3D engine this is what you have to choose from as far as open source goes now. The Galaxy Game Engine is a very promising engine with an extensive feature set. From what I understand no apps have been released with this, but the project deserves some mention because of the feature set boasted by this engine, and it appears as though the developers are committed to the project. This is a BSD licensed 3D engine that includes some very useful tools such as a level editor, terrain editor, model viewer, particle editor, and shader IDE. The Oolong game engine is a 3D engine written in C++, and provides excellent performance. The downside of the Oolong engine is that it is difficult to use for those that are not familiar with OpenGL ES. Oolong provides support for a wide variety of features, and very good performance, as I said my only problem with Oolong is that it is difficult to use. This is a low-level engine designed for programmers so if you’re just getting into game development I would stay away. You will find the latest version on google code, there is very little documentation for Oolong, but the community is very active, and you can get answers to many of your questions there. I would recommend Oolong to those looking to create their own game engine looking for something to start with. I mention Irrlicht here only because I received a message from someone stating that it was available on the iPhone. I know that it has been used in the creation of apps already available on the iPhone. The Irrlicht game engine is a 3D game engine written in C++. While there is no official port available on the Irrlicht website for the iPhone with some tinkering I was able to get the OpenGL ES version running on the iPhone — somewhat. You will find the OpenGL ES version hidden away in the repository. Irrlicht is an excellent open source engine that has support for an extremely wide variety of file formats, and has the best support for the “classic” BSP format that I've seen in an open source game engine. There are also numerous other tools that have been created for the engine. All this being said, I can't recommend Irrlicht because there is no official port, and if you check out the forums there really is no one willing to provide help to those looking to get it running on the iPhone although some have created apps running on the iPhone. The Irrlicht engine uses the Zlib license. Haxe is a multi-platform language that most notably compiles to SWF and has been used in many Flash games. Because of this ability to compile to SWF you can use Adobe's Flash builder for iOS tool to get your games on iOS devices. If you do things this way it suffers the same performance limitations that Flash CS5 iOS games currently suffer from. You can also compile straight to iOS devices, but you’ll need to hit up their mailing list to figure out exactly how to get things done, and do some figuring yourself. This is the port of a popular 2D Flixel Flash game framework to iOS Objective-C. So if you have developed a flash game using that framework this should be very helpful to you. Flixel has not officially been released as an open source project however if you take a look at the release of the open source game MIT-licensed Canabalt you will find their first major attempt at porting the framework to iOS and could be potentially used in your code. There will likely be an open source release soon. These tutorials are from 71 squared. They run through the steps to creating a game on the iPhone in tremendous detail, and include source code. 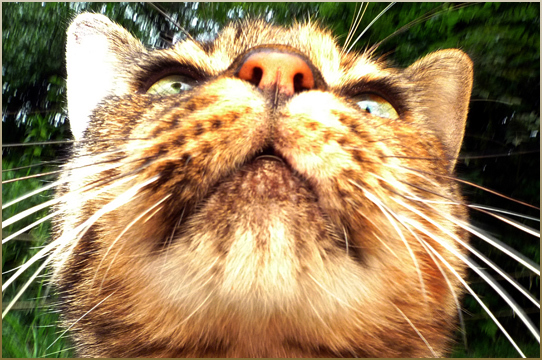 Included are in-depth videos. In summary, I'd have to say Unity would be the best choice for 3D game engines, the community is unparalleled, and upgrades are frequent. If you're looking for a free 2D game engine, it appears as though Cocos2D or Sparrow Framework is currently the ideal choice.